Have you ever wondered what your Internet-connected devices are doing behind your back? 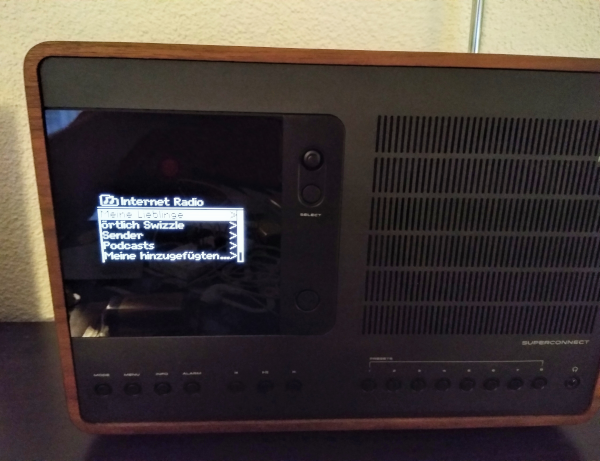 My internet radio had some problems with displaying special characters in the list of radio stations. When I checked the network traffic on Wireshark, I found that the protocol for connecting back was unencrypted, so I made it talk through a proxy which modifies the responses on the fly to fix up wrong character encoding in the server responses. The router giving out DHCP leases makes clients talk to its own local DNS service. The Raspberry Pi acts as a reverse HTTP proxy for the actual domain and modifies requests along the way. b = ModifyBody(b)  // Actual replacements done here.